A lawsuit has been filed in San Francisco’s federal court against the NBA’s Golden State Warriors alleging that the team app may have been able to listen in on fan conversations any time it was open. The class action suit filed by a New York resident also includes the app’s designers Yinzcam and Signal360 in addition to the Warriors. The Warriors’ app is designed to offer live scores and fan conversations but the suit alleges that the sound beacon technology embedded in the app uses a smartphone’s microphone anytime the app is running, even if it’s running in the background or if the screen is off. It also contends that the app records smartphone owners’ private conversations and stores them somewhere although no purpose is given in the lawsuit for potential use of the captured information. 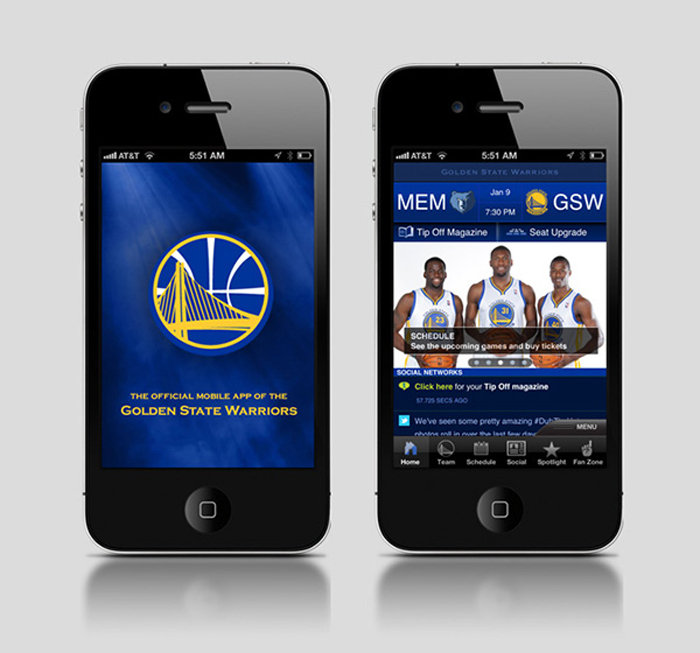 The lawyers claim the Warriors app employs new “beacon” technology, which allows it to track where its users are. Beacons placed throughout an area send out certain audio signals, which are picked up by a smartphone’s microphone and used to pinpoint the phone’s location. That information is used to send customers targeted adds[sic] or to glean information about their shopping behaviors. While many believe it is probably just a design flaw in the app as opposed to any intentionally illegal data gathering, nevertheless it could wind up costing the defendants money in court. What would you do if you discovered an app was collecting your data without your full and complete knowledge?